It depicts the first TR7 to be made at Canley – with the heading “Good Day Sunshine” referring to the first bright yellow TR7 to come off the production line at Canley. Interesting text. Was this a dig at Speke, Liverpool or the motor industry in general? No year date on the article however with the reference to the day and month we can calculate it was Monday, October 2nd, 1978. 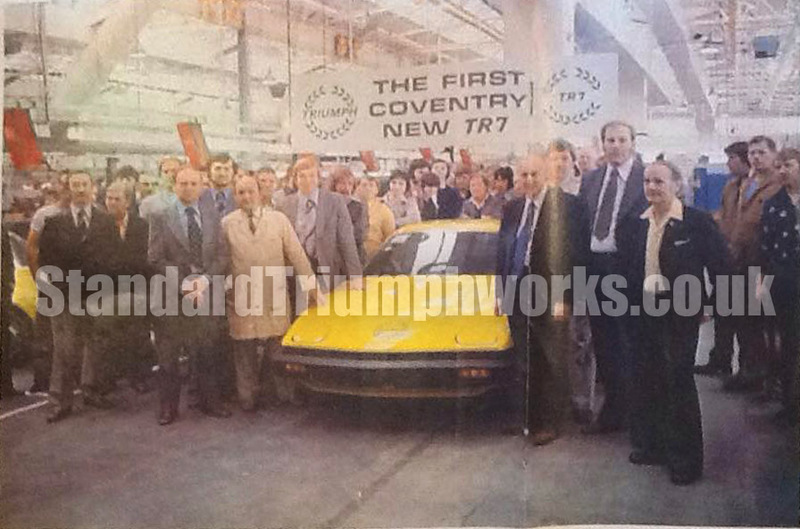 We can also name one of the people – Vic Ellis, he is standing next to the TR7 with the blue tie. 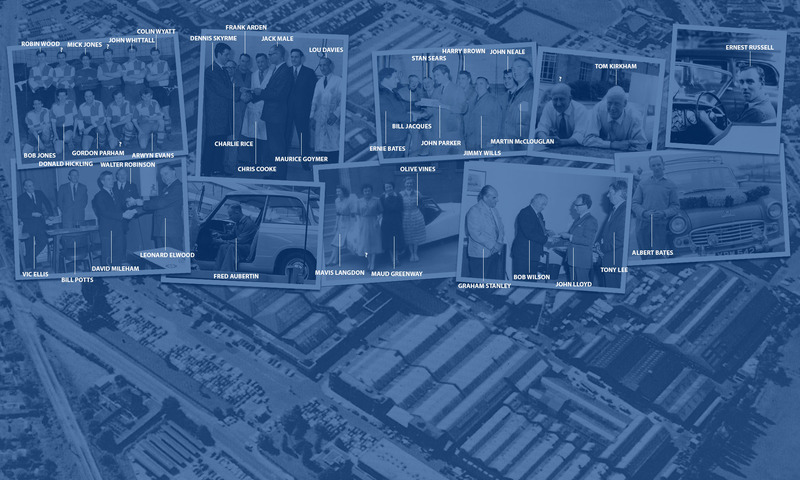 A manager Vic, spent his time both at Canley and Speke factories. 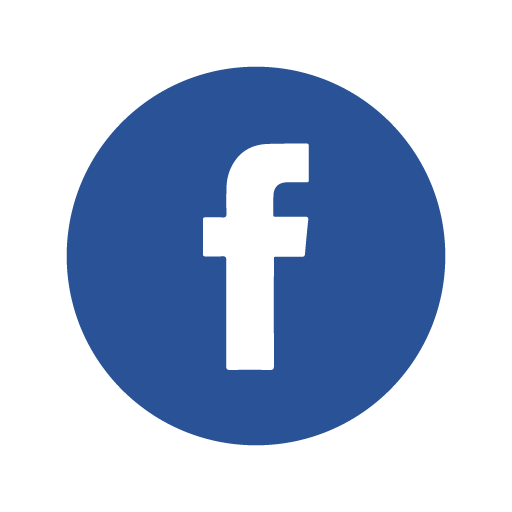 Vic was Production and Plant Engineering Manager.